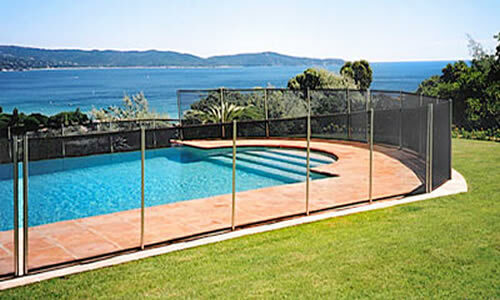 If you're looking for the safest mesh pool fence that is also affordable, removable, durable, and customizable, be glad you found Guardian Pool Fence. Guardian's exclusive mesh fencing options include the No Holes Fence, which does not require drilling into the deck, and the Premier Pool Fence Line, which complies with even the strict building codes of Los Angeles, California. 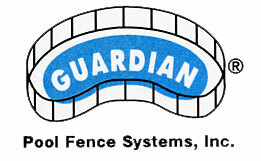 Keep your family and pets safe with Guardian Pool Fence. Although nothing is better than parental supervision, Guardian Pool Fence is the next best thing. 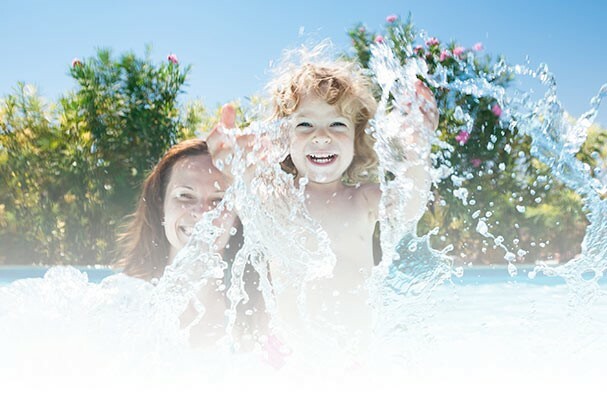 Ask us about the best options for your swimming pool, or visit the Guardian Pool Fence official website for more details. Vantage Pools is the official Guardian Pool Fence Distributor for British Columbia. We service the Langley, Surrey and Maple Ridge areas. Trust the experts; we know pools.